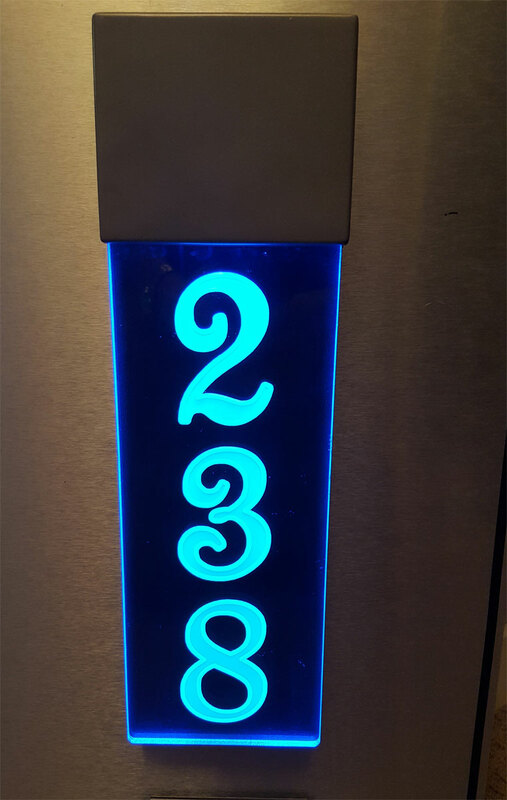 Learn about how you can use BLUETOOTH TECHNOLGY so you can control the color, the vividness and Brightness of our LED lights and signs. 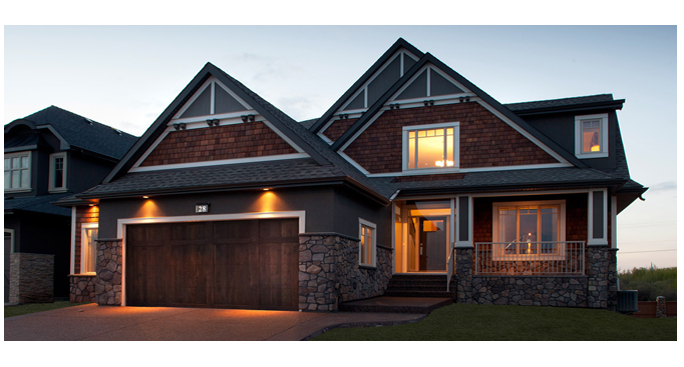 Other features include single or multiple control, flashing and Alarm clock all done via your smart phone, android or separate remote. 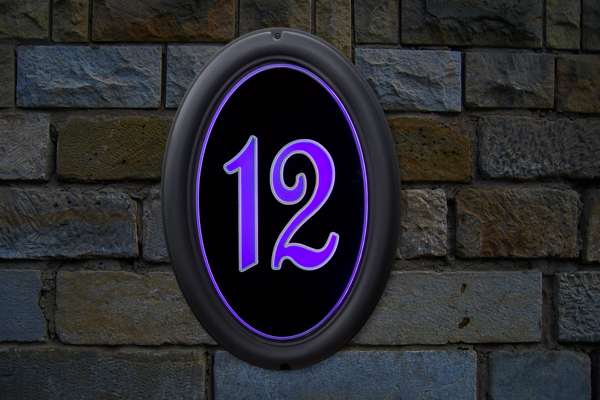 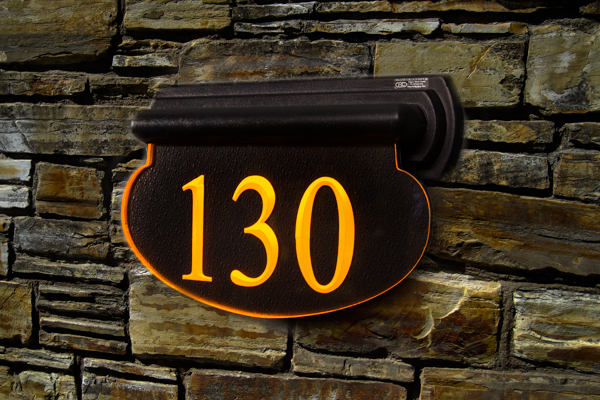 HI-LITE Creations has been in business since 1985 and we are the founders of today's unique Illuminated address sign (TM). 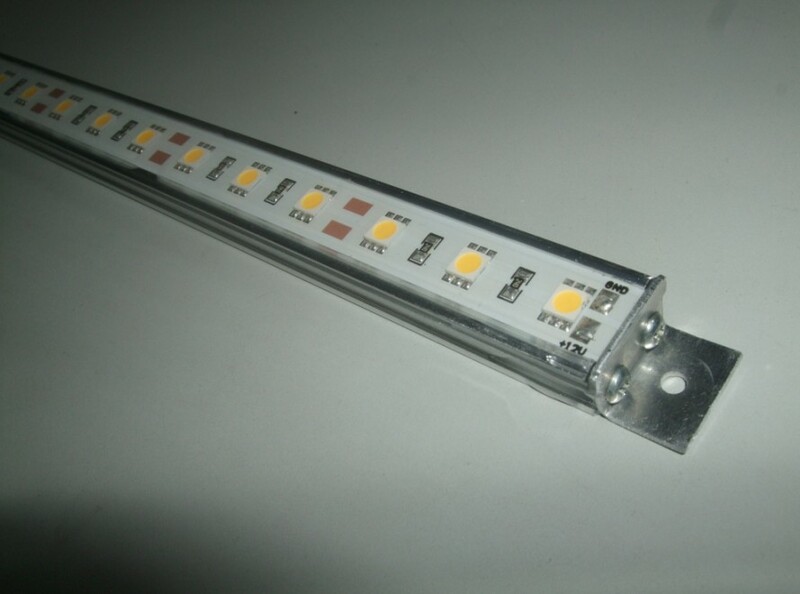 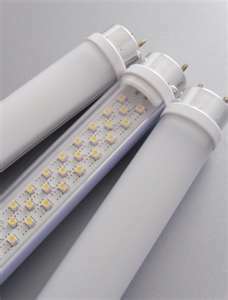 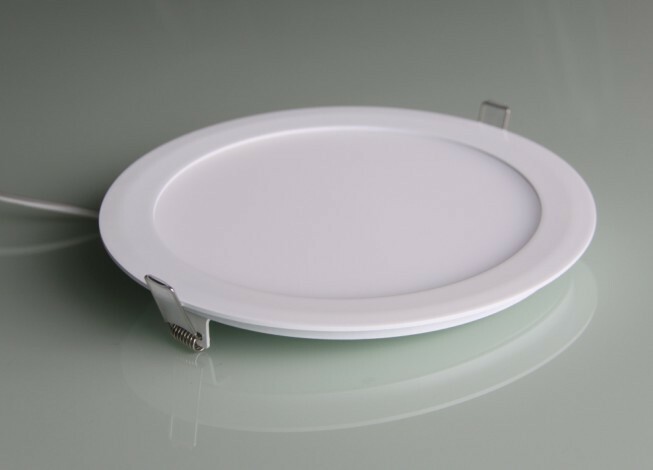 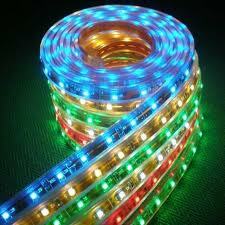 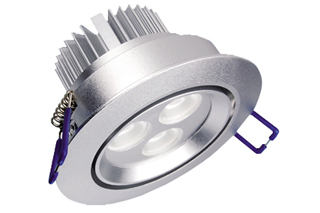 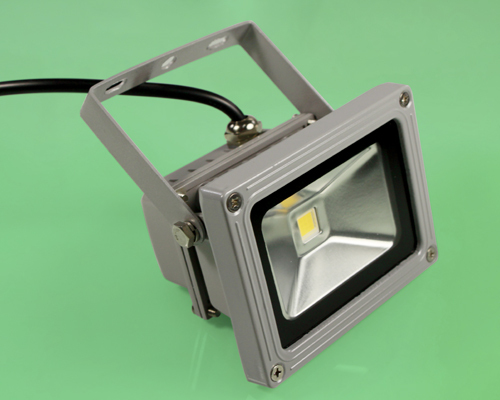 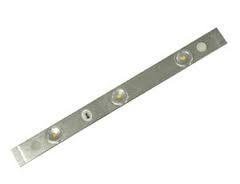 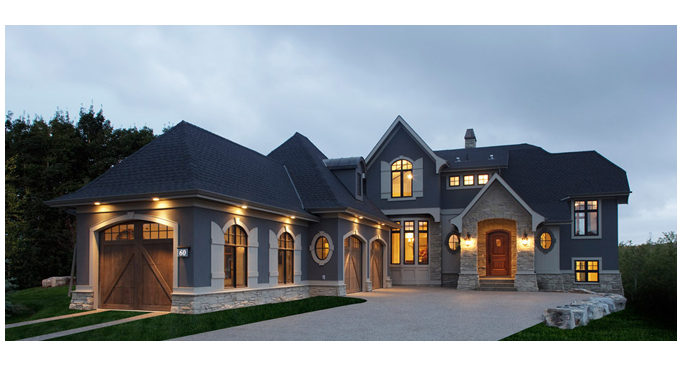 We offer a wide variety of Led lighting solutions for your home and office applications . 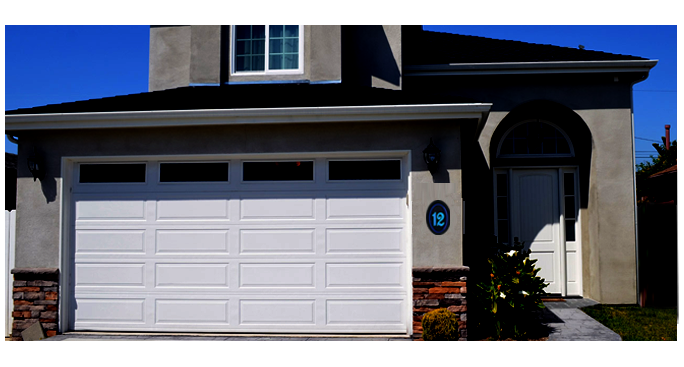 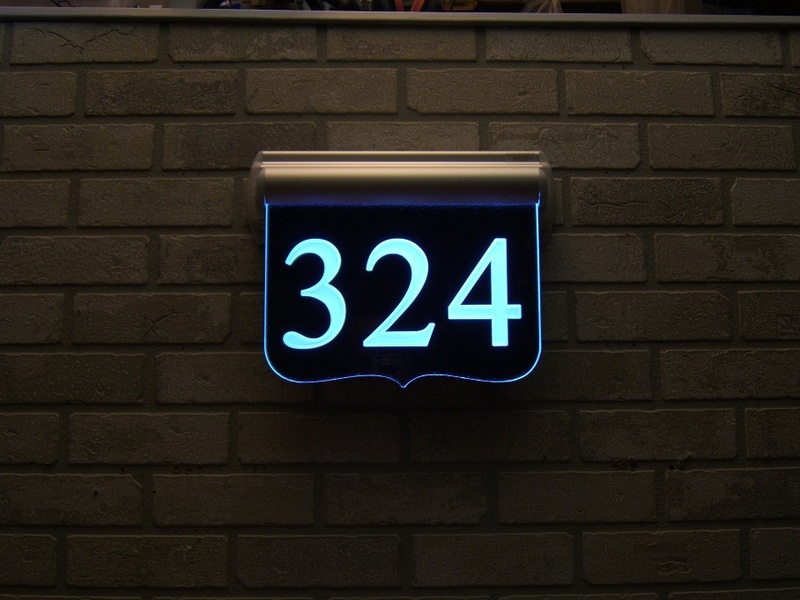 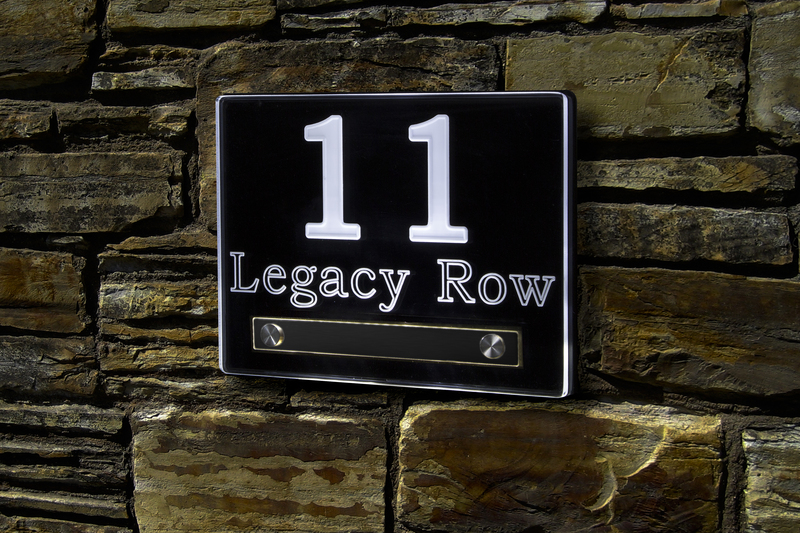 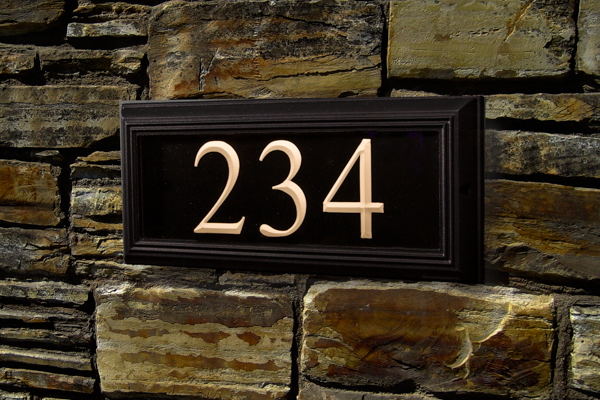 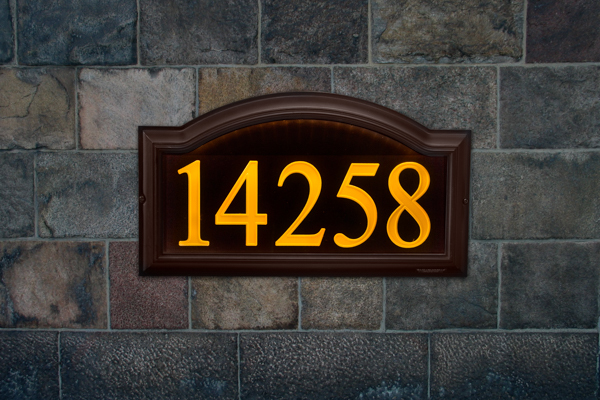 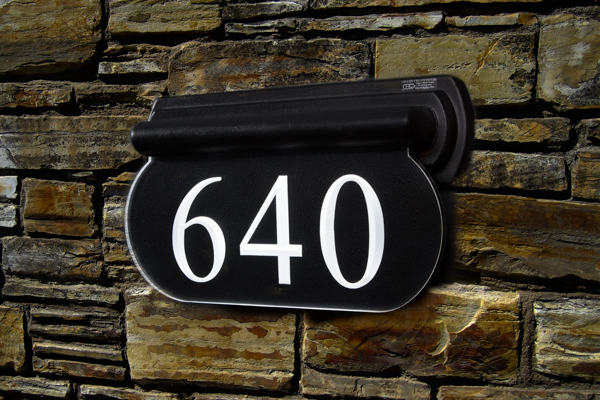 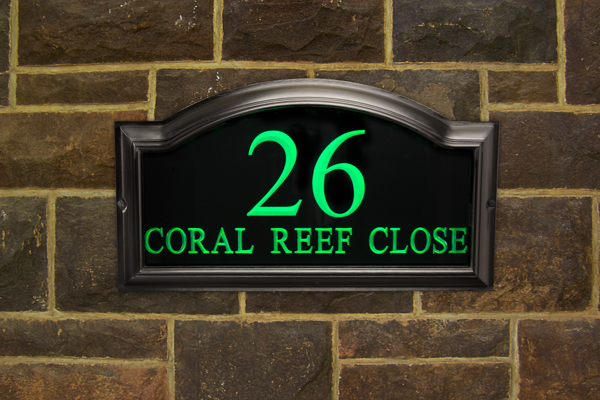 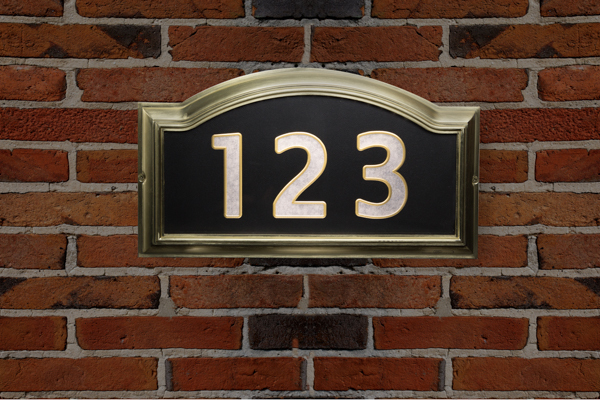 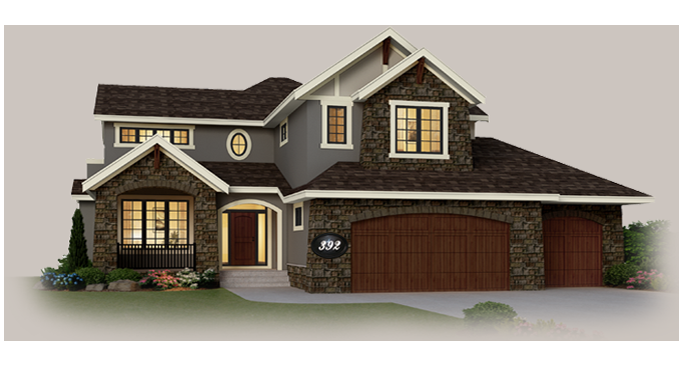 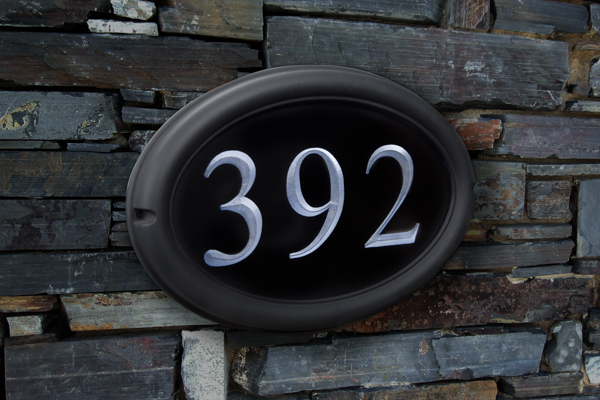 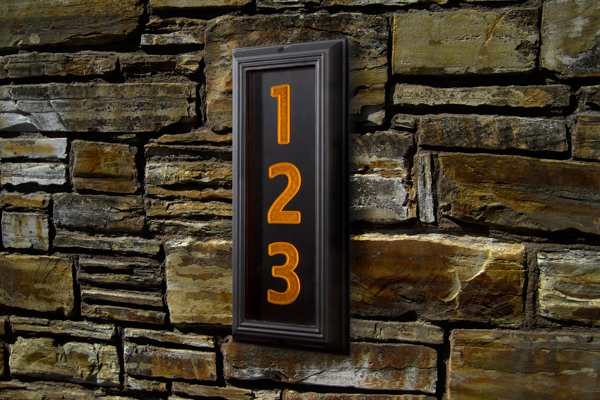 Our signs Adds curb appeal to your home, can Lite up your step, makes it easy to see your house number in the dark, and is much cheaper than having your outside lights on. 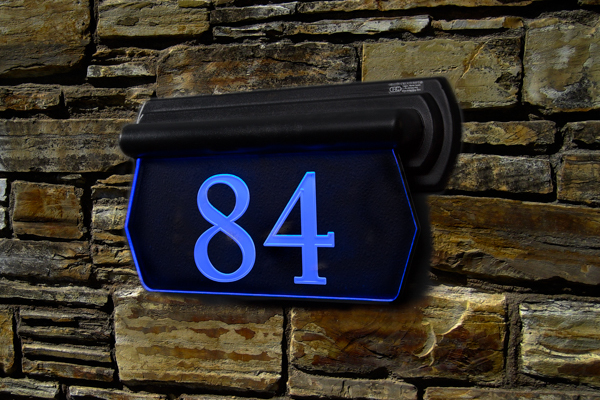 Blue tooth technology [ for an additional cost ] can be incorporated into most of our products which can be controlled via a smart phone or Android - by downloading the free App the customers can control and adjust the RGB color and brightness of the LED address sign via device management. 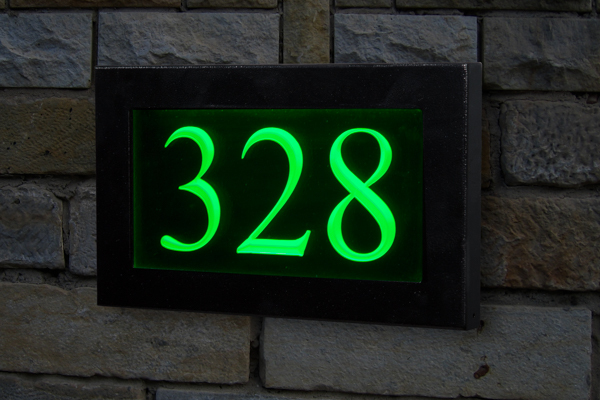 Other options are that you can select and make the sign Flash any color to alert - Police - Fire - Ambulance - Family and Friends and even the Pizza delivery guy directly to your home. 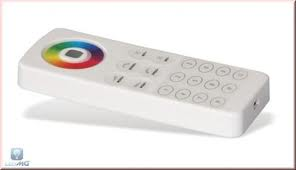 For people without a smart phone we have a remote control which will adjust the color, brightness, and flashing in much the same manner. 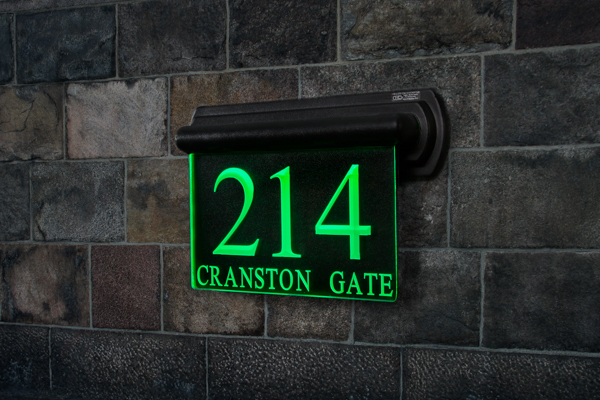 Our Aluminum weatherproof housings , top grade long lasting acrylic and high efficiency LED's make our illuminated house sign one of the highest quality signs in the marketplace today. 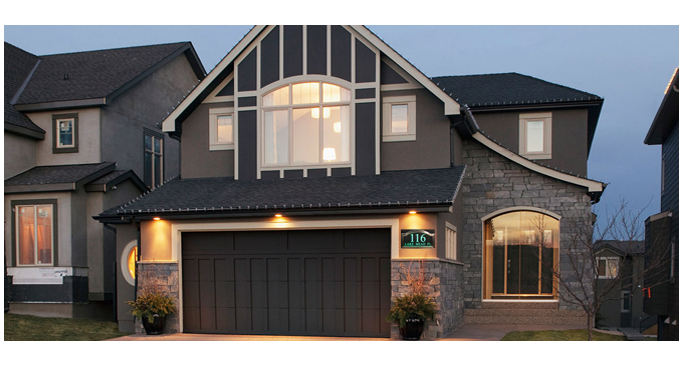 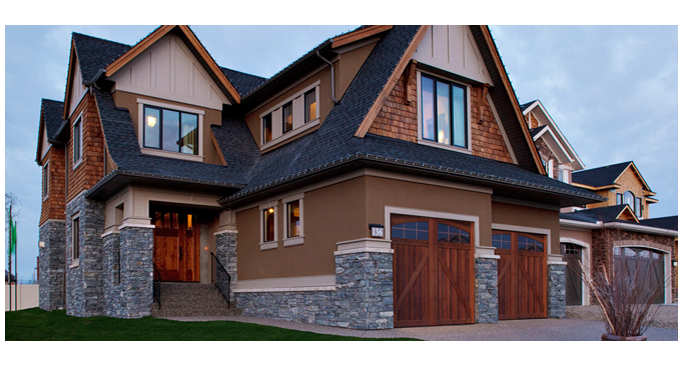 We offer many styles and sizes to choose from which add flare, efficiency and brightness to your home and office. 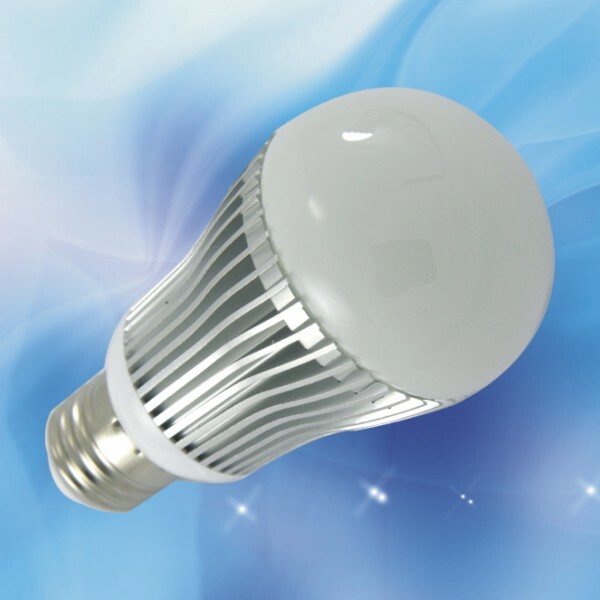 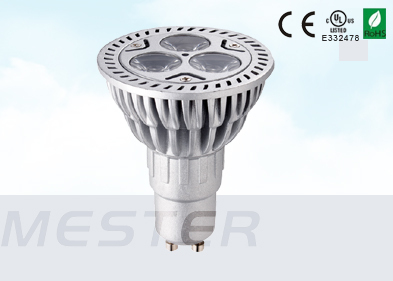 Since LED's generate very little heat they use 1/10 the cost of electricity [ approximately $5.00/year]. 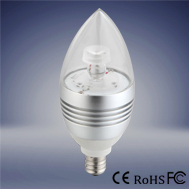 We hope you enjoy our products for many years to come. 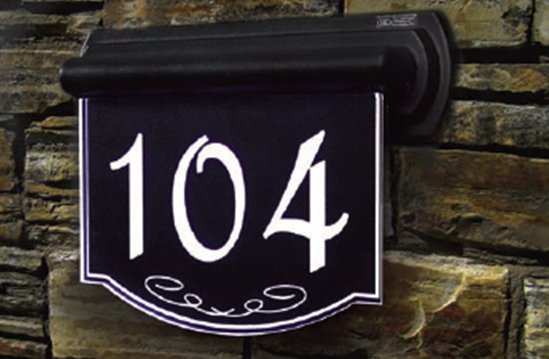 Please contact us by phone: 403-242-9522 or email : sales@hi-litecreations.com should you have any questions. 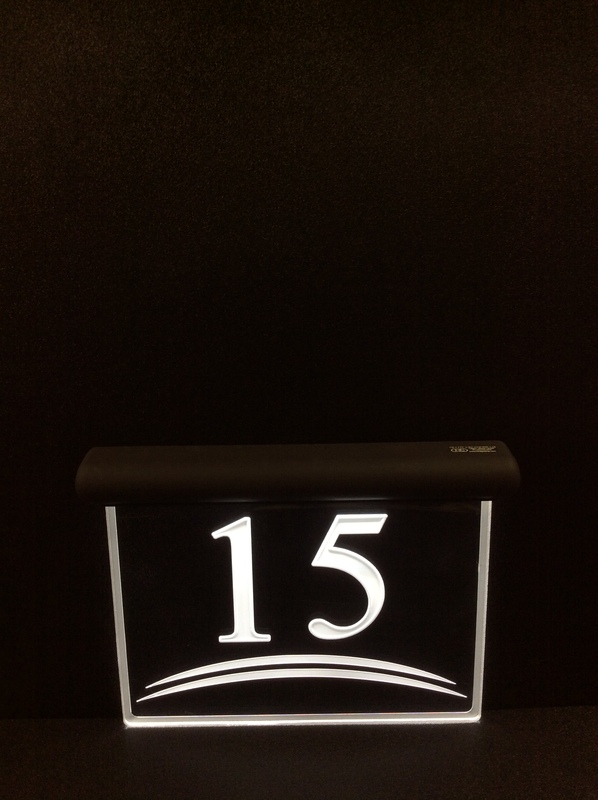 - Thanks for stopping by!